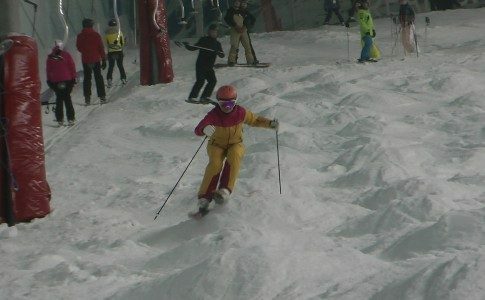 This week saw the academy’s first week of our hugely popular summer skiing programme. 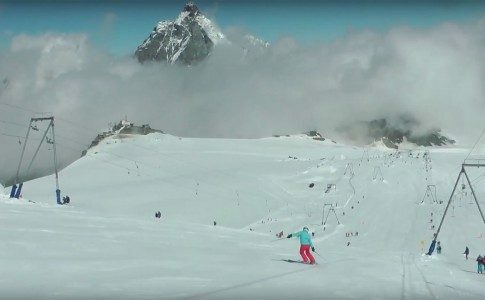 The Plateau Rosa glacier above the Italian town of Cervinia and the Swiss resort of Zermatt has delivered the goods once again and provided incredible high altitude snow conditions for this time of the year. 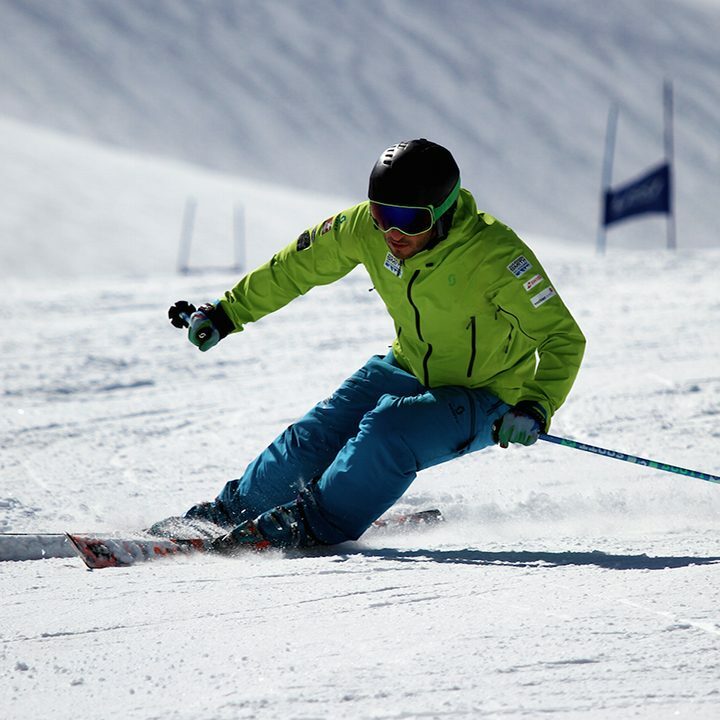 The academy team are here for the next nine weeks running our 5 day courses plus our summer ski instructor training programme. 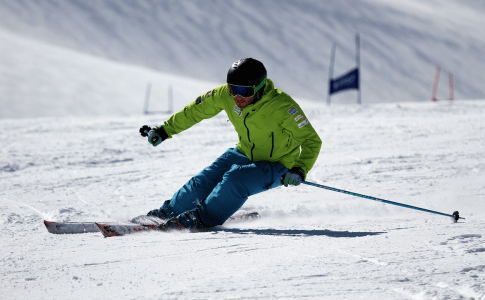 We truly believe that the summer months are the perfect time of the year to take a more serious approach to gaining results in your ski technique. 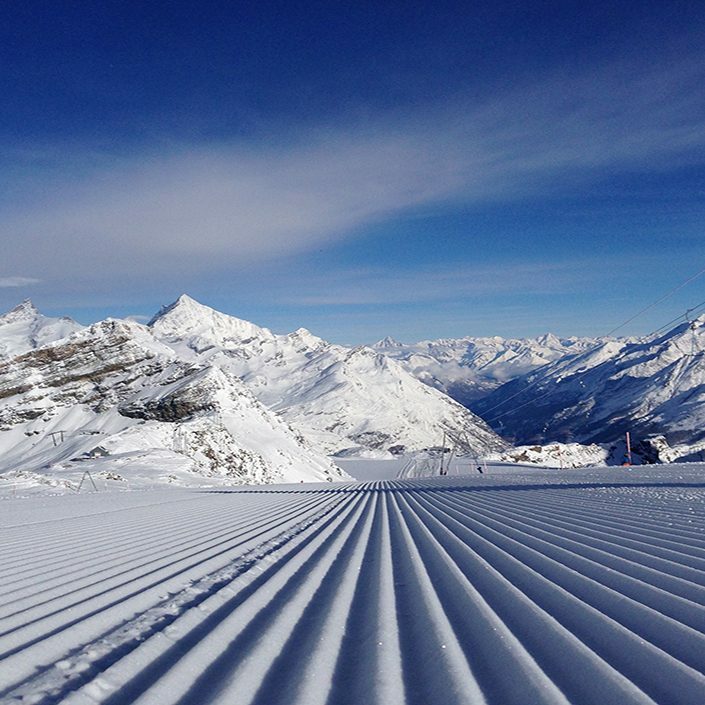 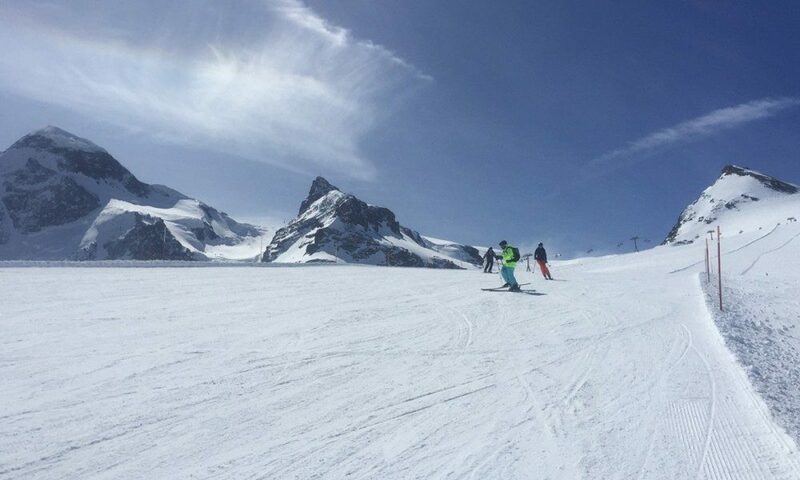 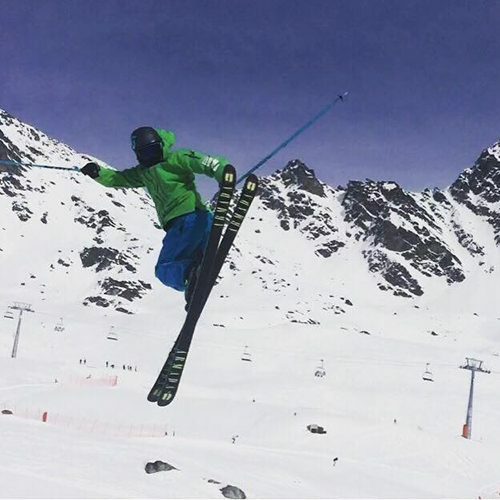 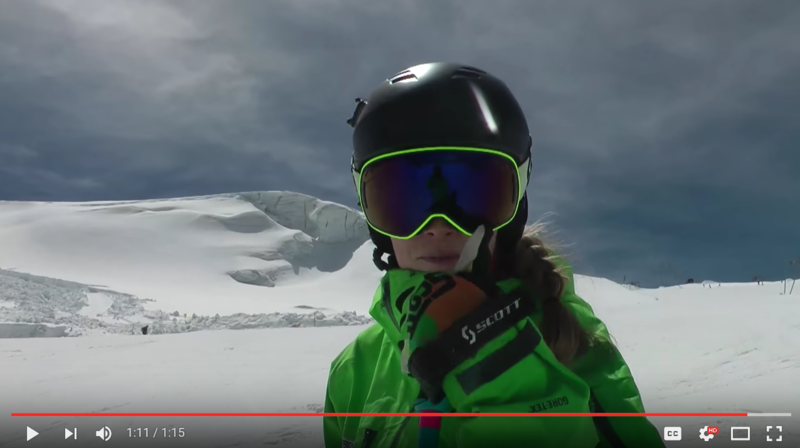 The glacier provides the perfect environment for all levels of skier due to the varied pistes available. 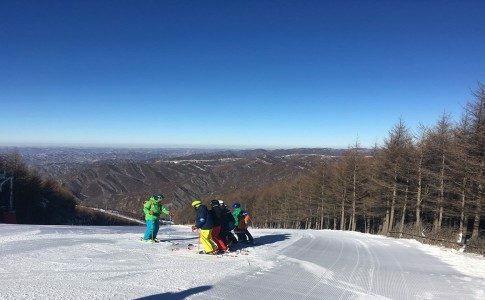 There is something for everyone from timid intermediates wanting wide open confidence building gradients to trainee instructors wishing to push their limits on steeper more challenging terrain.